We tie up our mines with our logistics services and host a platform for trading of Iron Ore. Our experience in this domain makes us a market leader. Indermani is regarded as a highly dynamic and professional company growing in the Indian Iron ore business and enjoys long term business relations with the best names in the global ship owning and operating companies. The company today works closely and regularly fixes COAs with first class global companies and local companies. We bring to customers some highly authentic Indian iron ore fines. 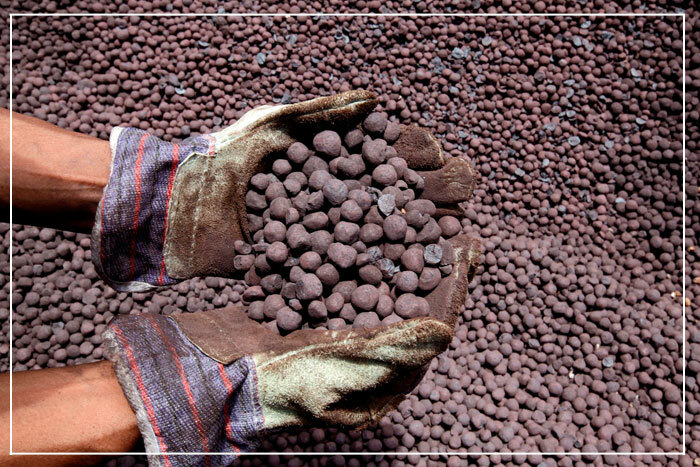 Our fine iron ore is widely appreciated in the market for its rich quality and authenticity. We are tagged as one of the finest natural iron ore fines exporter from India. Our truly natural iron ore fine is available at some of the most economical prices.